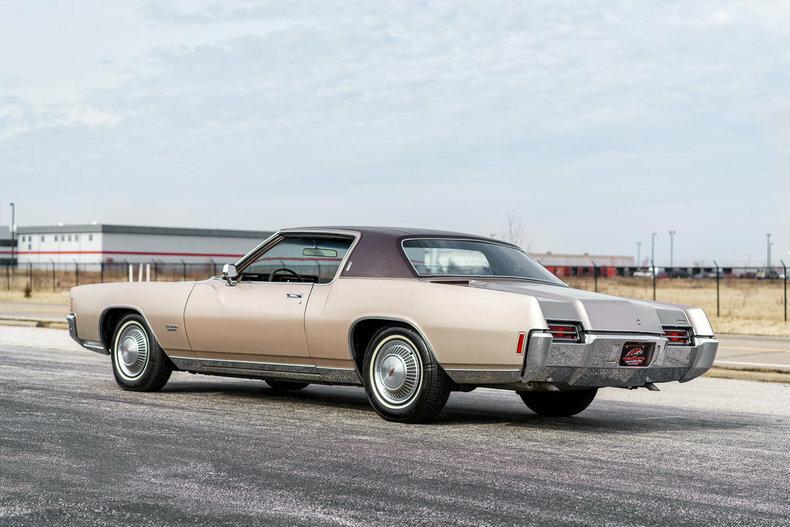 Find this 1971 Oldsmobile Toronado Brougham here on eBay bidding for $4,750 reserve-not-met with auction ending today (Tuesday) at 12:54PM Pacific. Nearly Perfect Interior That Still Smells Like You Remember! 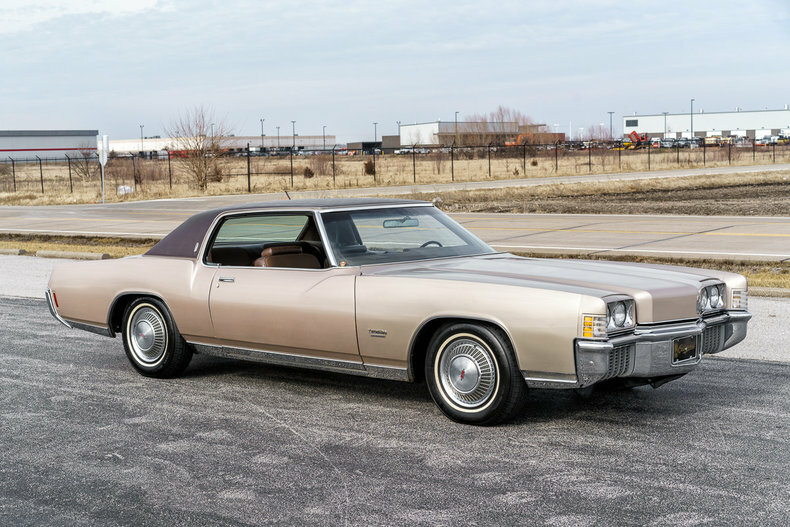 This 1971 Oldsmobile Toronado Brougham has a 455 C.I. (350 HP) Oldsmobile V8 w/ 4BBL Carburetor, 3 Speed Automatic Transmission, Very Original Car From California, 2 Owners From New, Said To Be 60,847 Original Miles, Original Protect-O-Plate & Manuals, Power Seat, Power Windows, Remote Mirror, Power Locks, Power Trunk, Tilt/Telescoping Wheel, Sony AM/FM/CD Stereo, Factory Air Conditioning, 2 Speed Wipers w/ Washer, Full Size Spare in Trunk, Power Steering, Power Disc Brakes, 15" Steel Wheels w/ Oldsmobile Hubcaps, White Wall Radial Tires, Vinyl Brougham Top, Nearly Perfect Interior That Still Smells Like You Remember! 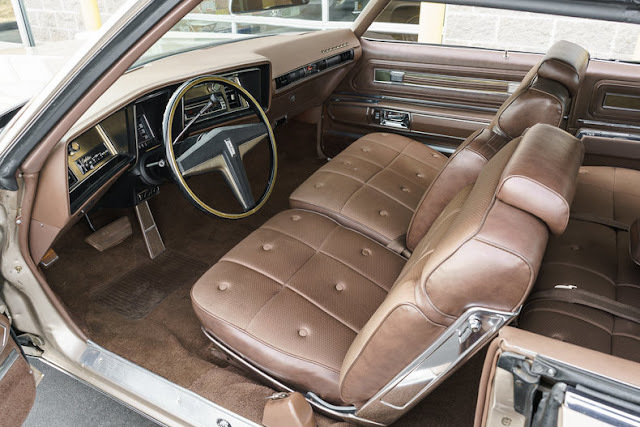 "Nearly Perfect Interior That Still Smells Like You Remember!" Geez it only took 40 years to forget that smell, thanks a bunch. 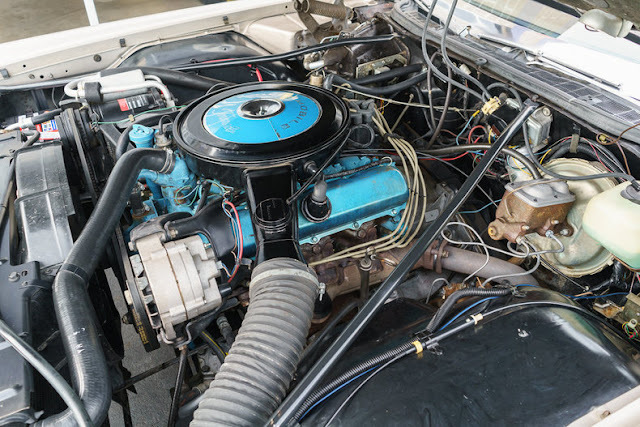 BTW this is the answer to the question "What front wheel drive car had high mounted rear turn signals that was not a Citroën ?" This was about the year that the Toronado went from being a stupid concept beautifully designed, to just a stupid concept.